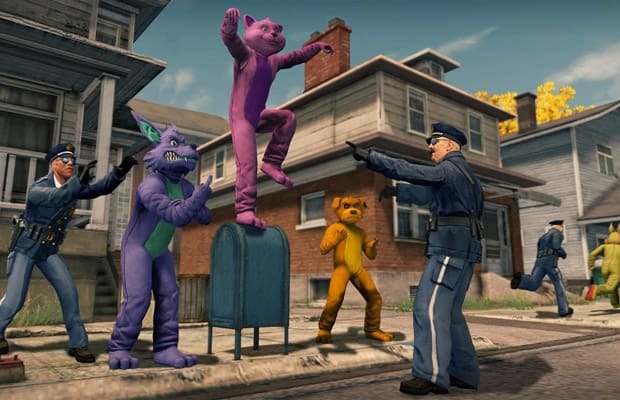 Saints Row: The Third is like Grand Theft Auto on steroids and speed. It's a silly, epic crime game set in a huge city and with an enormous number of elements and mechanics. If the gamer on your list is old enough to commit vehicular manslaughter, they'll love it.